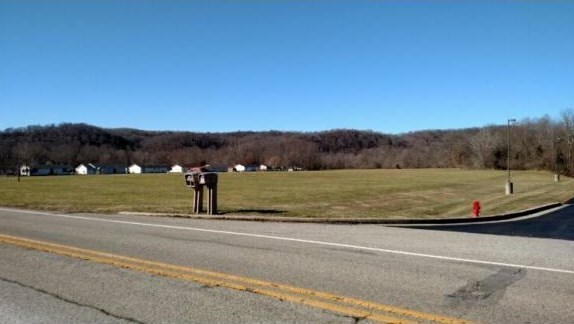 5.8 acres currently zoned R-1 but could possibly be rezoned. 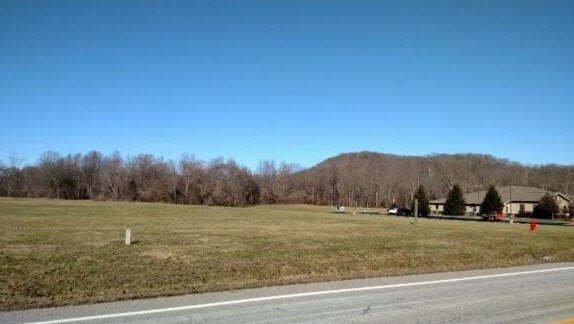 This property sits next door to the Switzerland County Medical Building and has city utilities available. 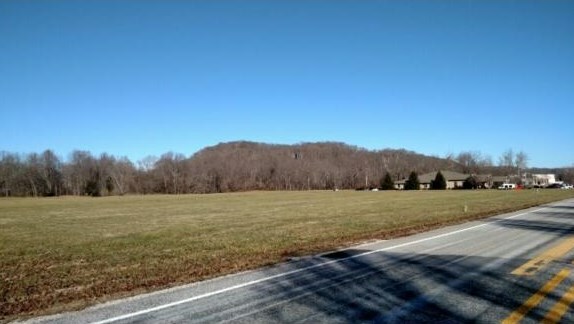 0 W Sr 56, Vevay, IN 47043 (MLS# 288043) is a Land Residential property with a lot size of 5.8000 acres. 0 W Sr 56 is currently listed for $299,900 and was received on January 08, 2017. Want to learn more about 0 W Sr 56? 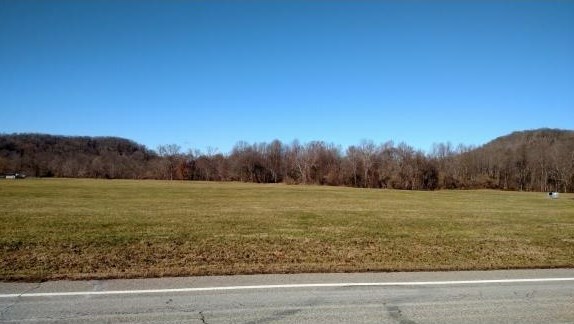 Do you have questions about finding other Land Residential real estate for sale in Vevay? 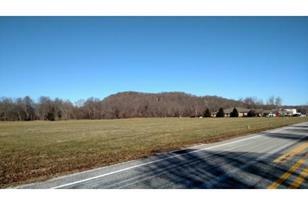 You can browse all Vevay real estate or contact a Coldwell Banker agent to request more information.